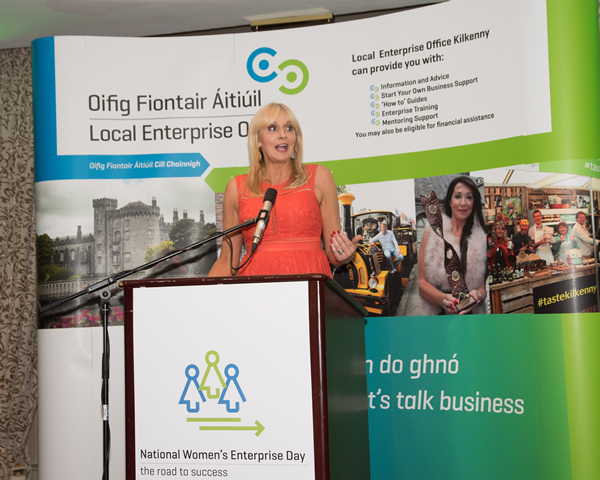 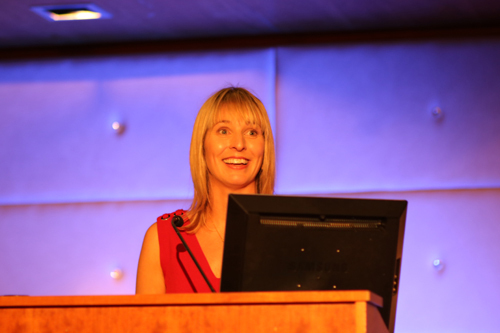 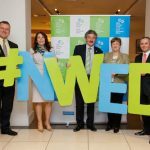 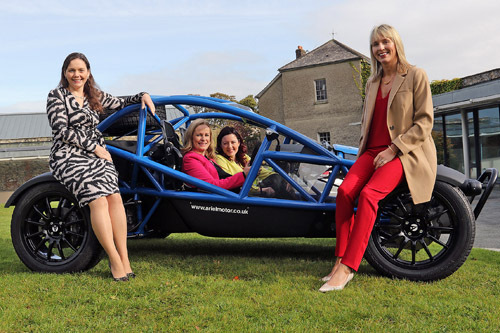 Over 800 Irish businesswomen took part in inspiring events all over the country to mark the 10th annual National Women’s Enterprise Day on October 19th. 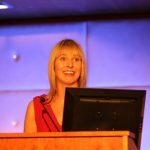 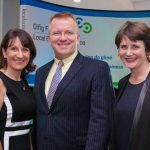 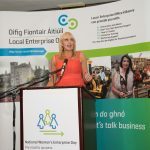 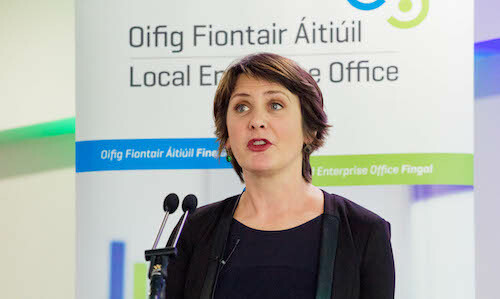 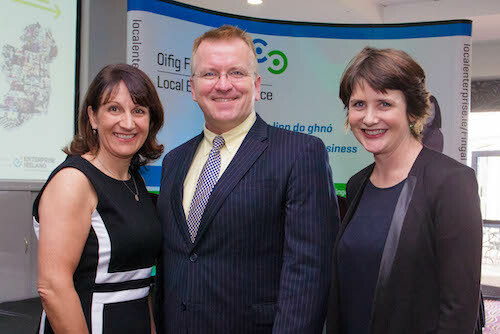 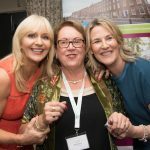 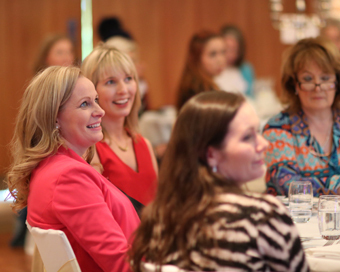 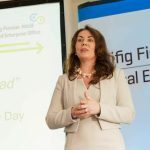 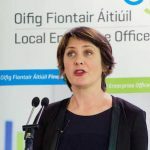 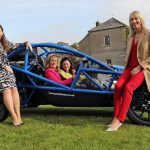 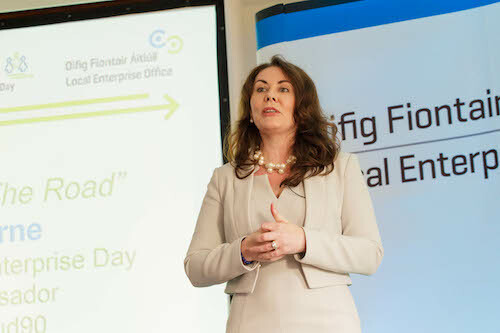 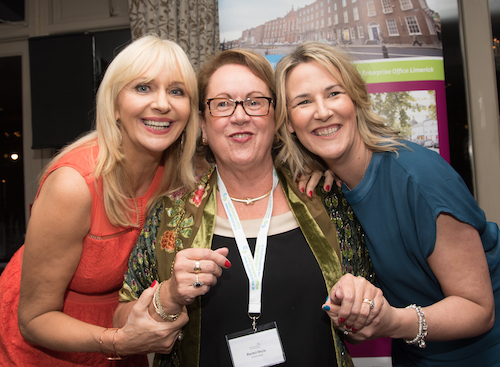 Organised by Local Enterprise Offices (LEOs), the events were attended by some of Ireland’s most successful business leaders who are sharing their stories and offering advice to women on how to achieve success. 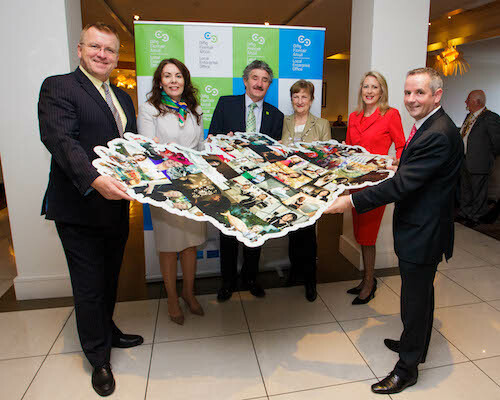 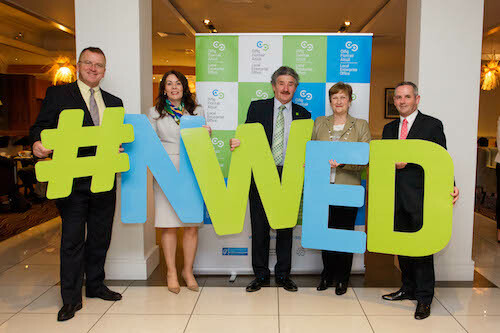 Here is a selection of photos from various events around the country.